※End Plate Ⅰor Ⅱ selectable. 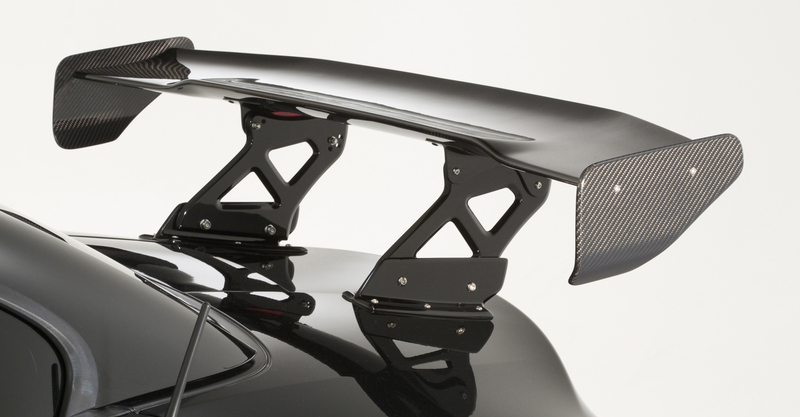 This product is GT-WING which it can attach using a mount bracket designed to a shape of the trunk food of E89Z4. 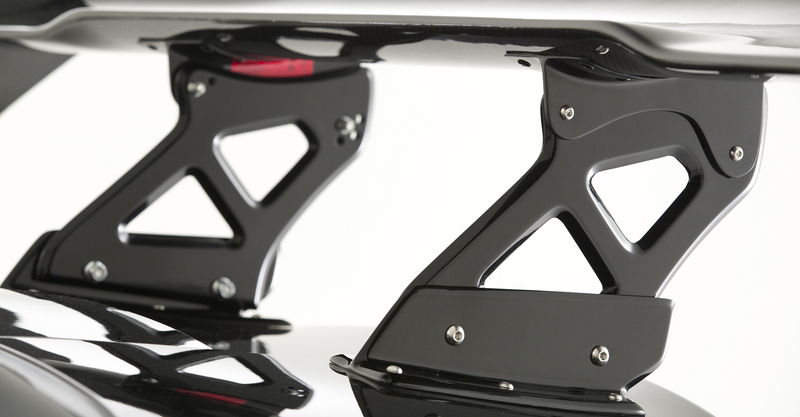 The stands stay adjusts it to a sloping trunk of Z4 and uses the type that it offset to the rear and can put on.